Compared to their male counterparts, women are notoriously hesitant to put themselves out there. 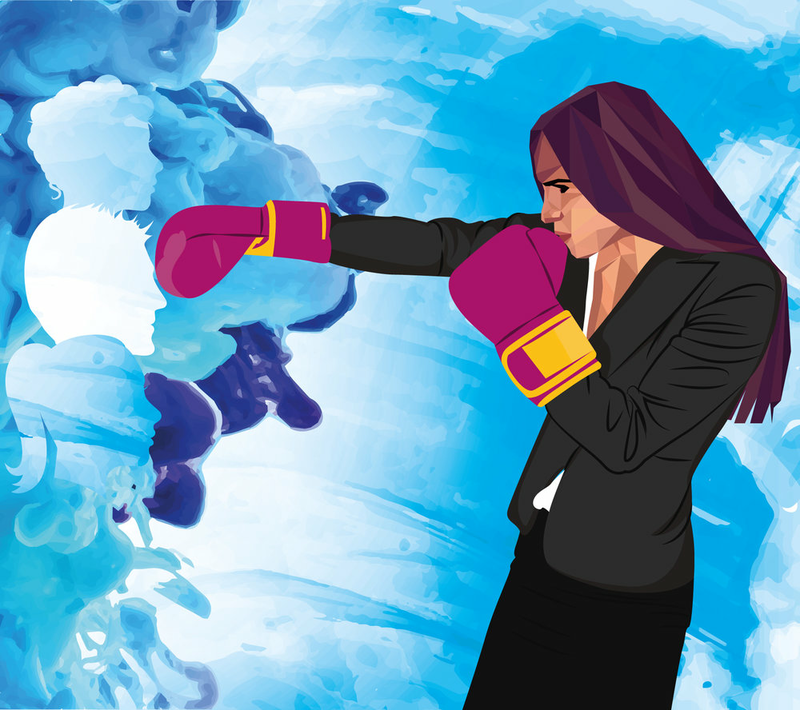 Although recognized for their great ideas and quality experience, women will achieve their full potential only when they learn to fight the confidence killers that hold them back. Although 43% of women aspire to executive roles when they being their careers, that aspiration drops to only 16% within two years because they no longer believe they can achieve that level of seniority. In this session, we work together to understand what can erode our tenacity and fortitude and then explore ways to build the confidence we need to achieve the success we deserve. This workshop is designed for professional women who are capable and qualified, but can benefit from a supportive kick to regain their self-assurance and audacity. This workshop typically runs 60 - 90 minutes. We start with a discussion about confidence - where and how it shows up, and how it looks and feels like for ourselves and others. 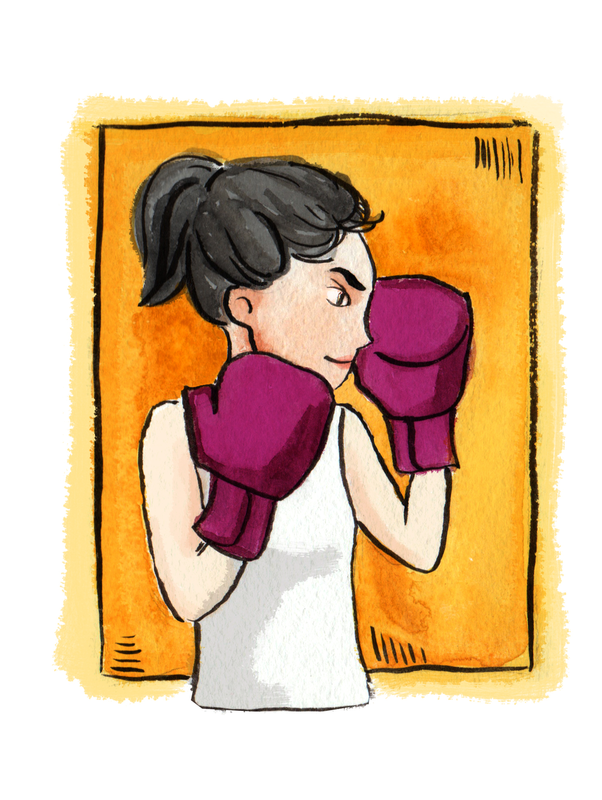 Then we discuss the specific challenges women face in feeling and showing up as confident. 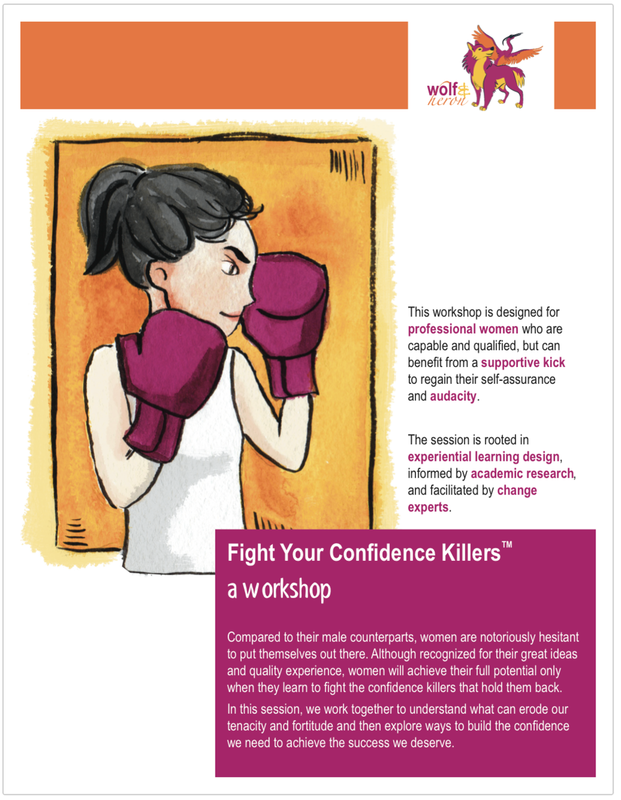 The bulk of the workshop is spent examining the common confidence killers that exist, identifying the ones that are relevant for each of us, and collaboratively generating ideas for how to fight back those confidence killers. Women come away from the experience grateful to discover they're not alone in struggling with confidence, and that they have within them everything necessary to fight back and show up strong. "The workshop created an uplifting environment where we all opened up about what we fear and collectively brainstormed ways to beat fear. I'm leaving the event with a list of ideas that I can't wait to try out!" "It was great to do this workshop in the company of other women. It's nice to know I'm not alone."